Smart parents like you now have access to SP’s directory covering categories from products and services to specialists and classes. From our parenting books and network of sources, SmartParenting.com.ph has put together a directory that is sure to be useful to busy and smart parents like you. Covering Government Institutions, Emergencies, Online Resources, Products and Stores, Doctors and Specialists, Service, Programs, Workshops, Classes and more, SmartParenting.com.ph’s online directory has put all these parenting related information at your fingertips. Each entry will provide one or more of the following: addresses, phone numbers, email addresses, and short descriptions. This is just the beginning. SP encourages members of its community to keep sharing and growing this directory by providing us with more information. Members and visitors are free to submit entries via our online form. Of course, all submissions are subject to screening by the SP editorial staff. SP members can also leave comments and rate each entry in the directory. 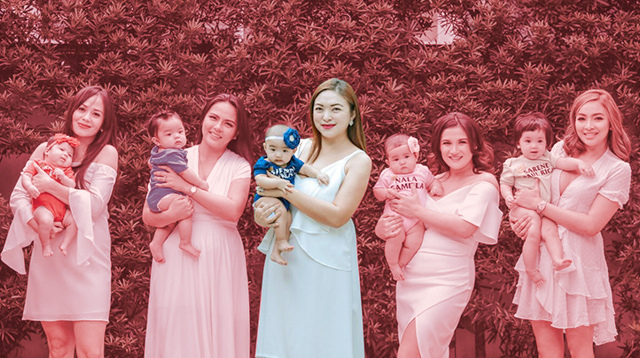 Arranged alphabetically by category and sub-category, we’re sure you’ll be able to find a lot of useful information as you go through your journey of parenthood. You are invited to provide feedback to the SP editorial staff. Just email justine@smartparenting.com.ph. What are you waiting for? Visit our online parenting directory now. NOTE: Please note that this directory is still a work in progress.